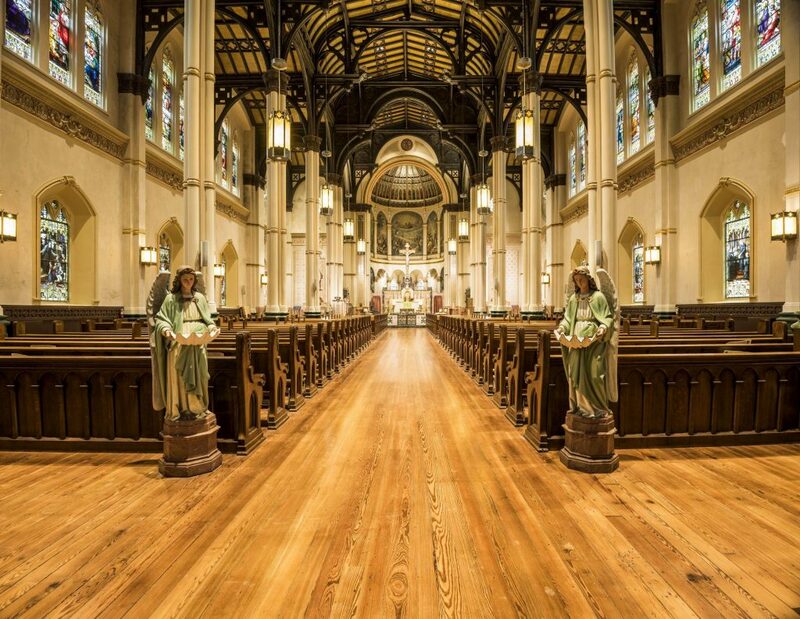 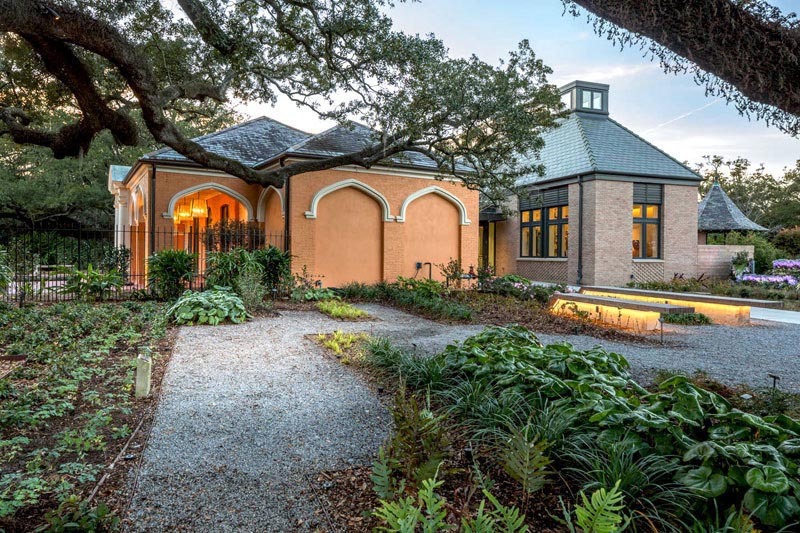 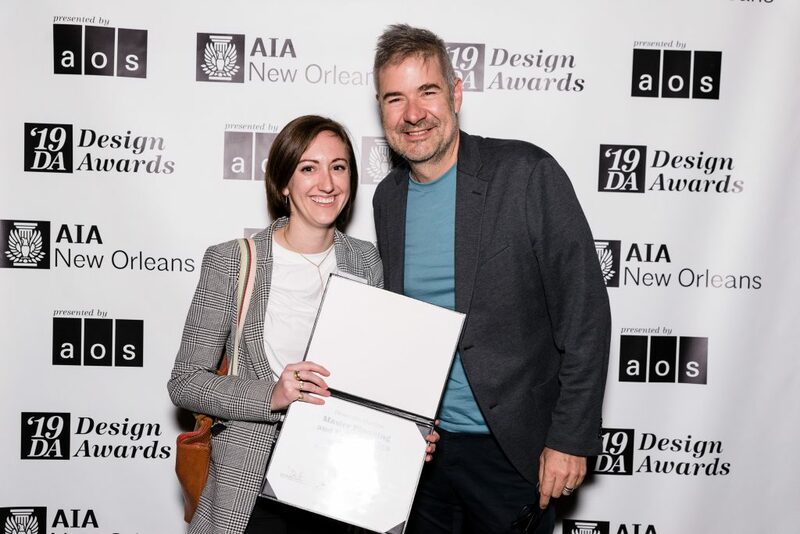 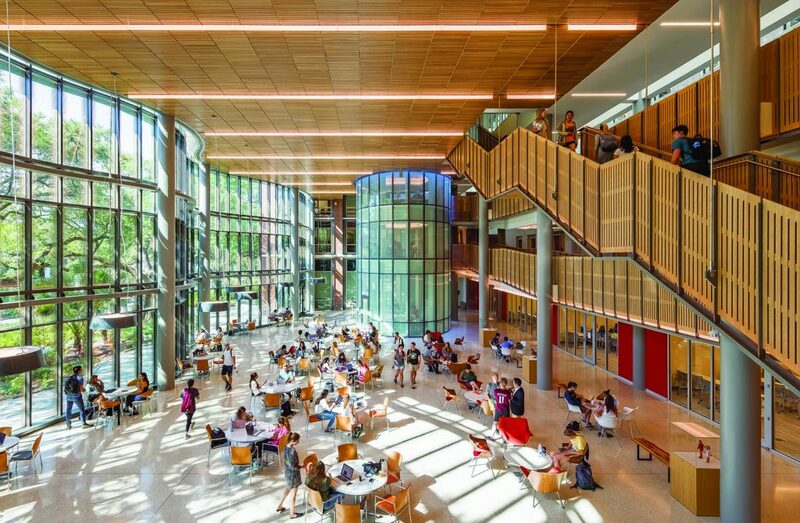 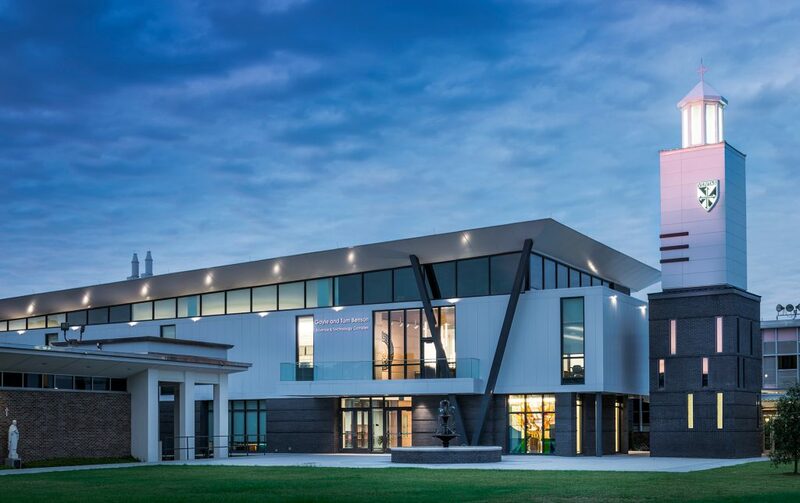 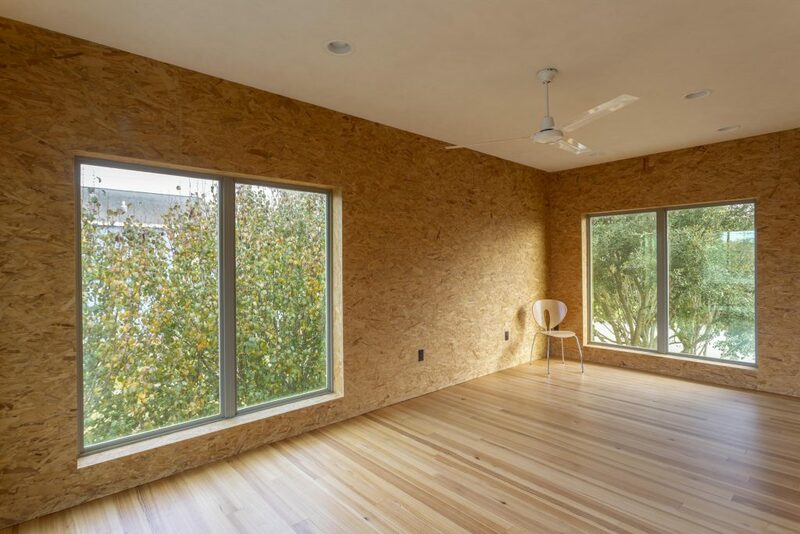 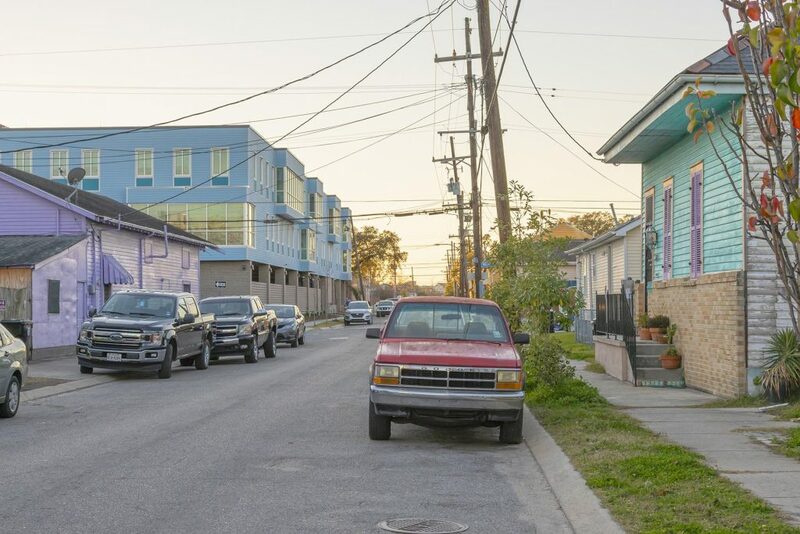 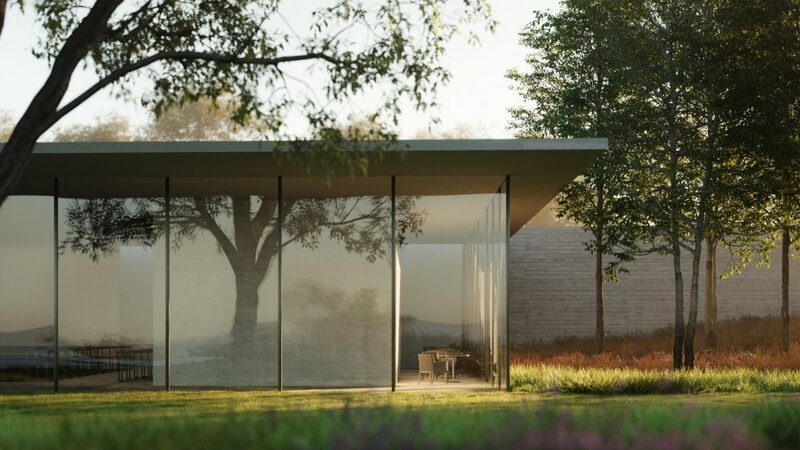 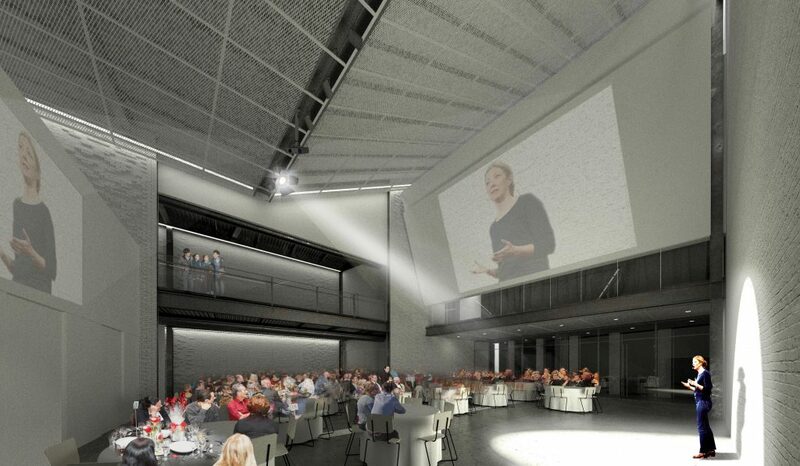 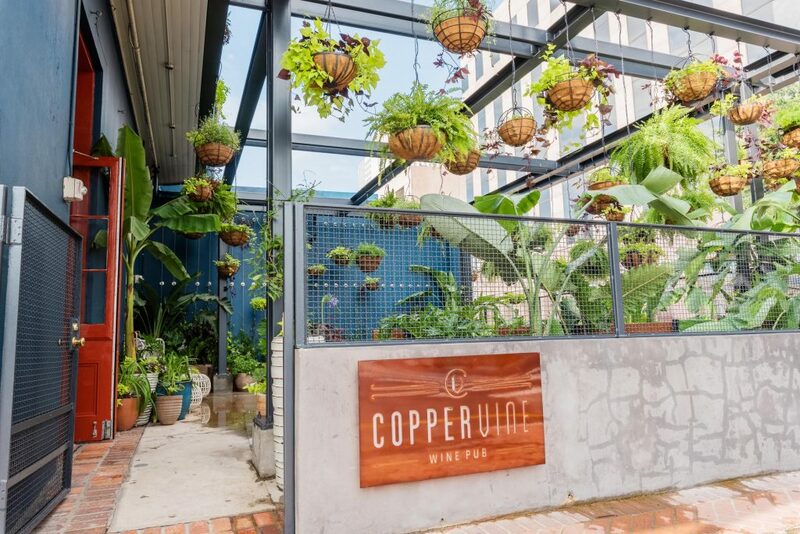 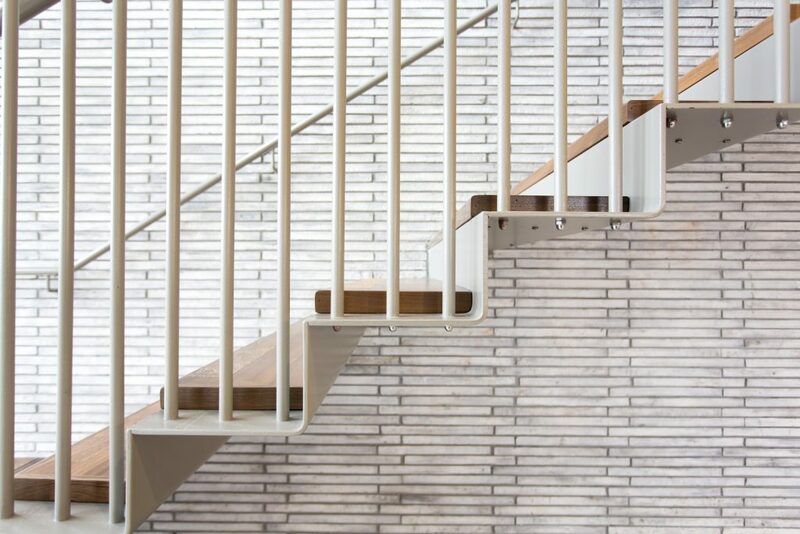 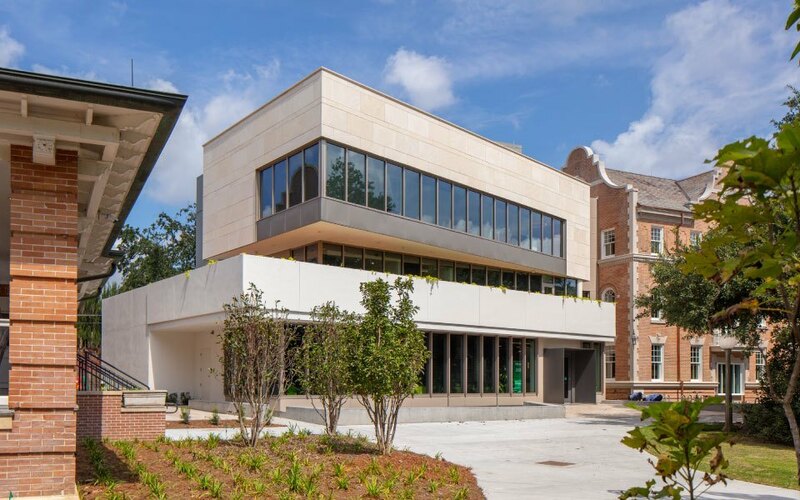 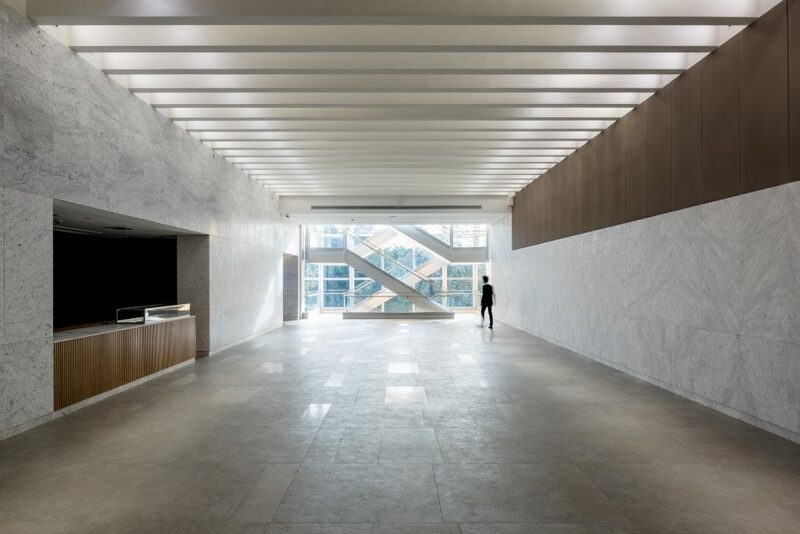 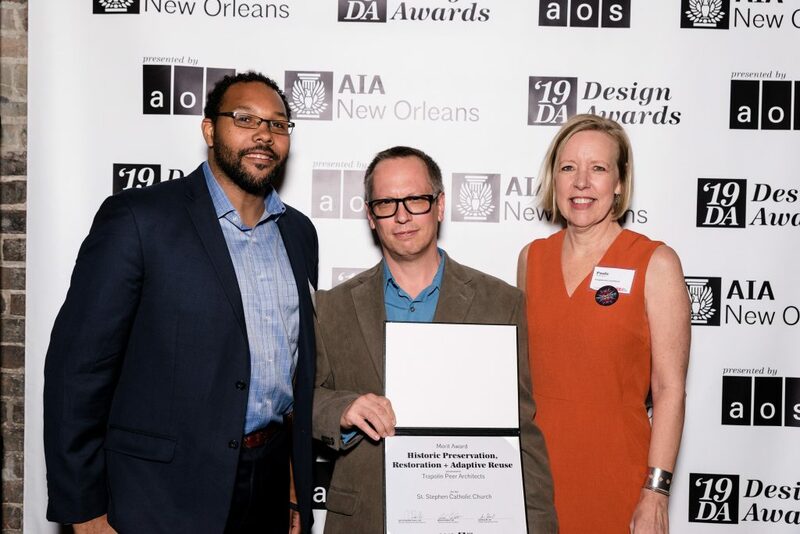 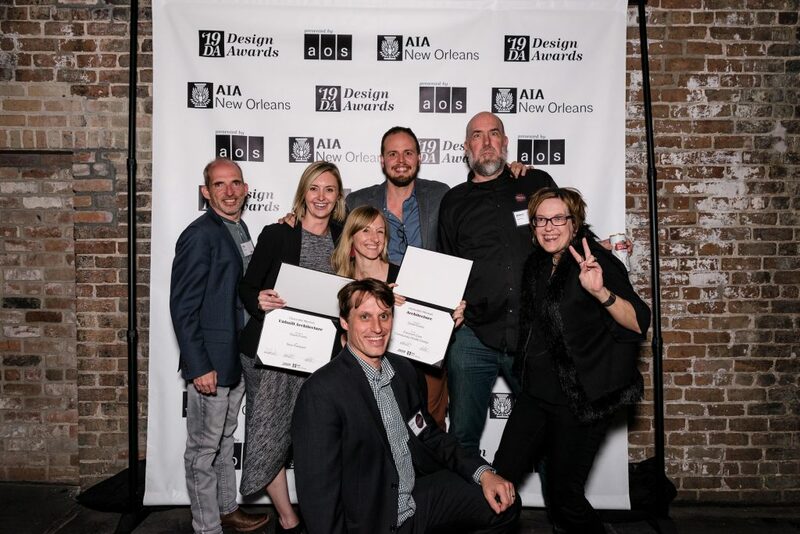 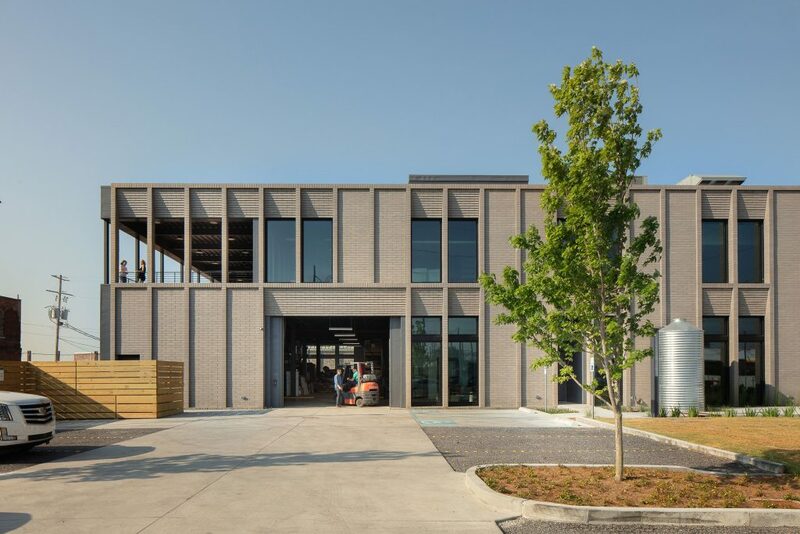 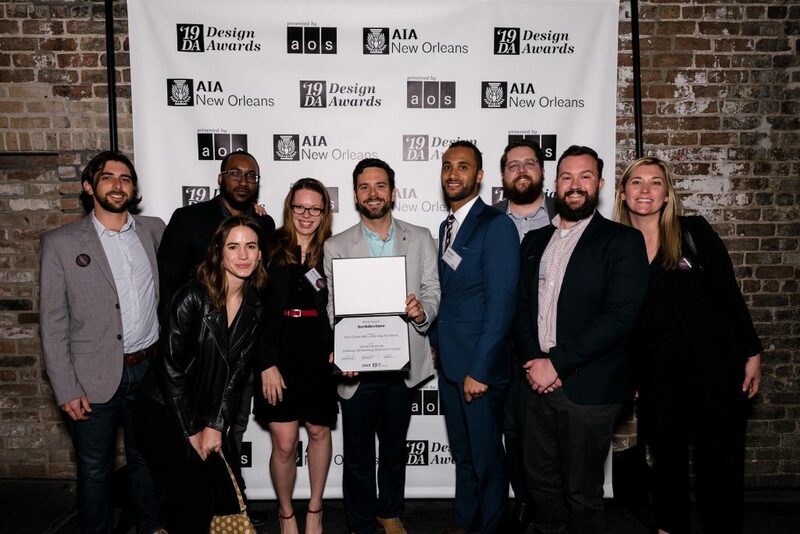 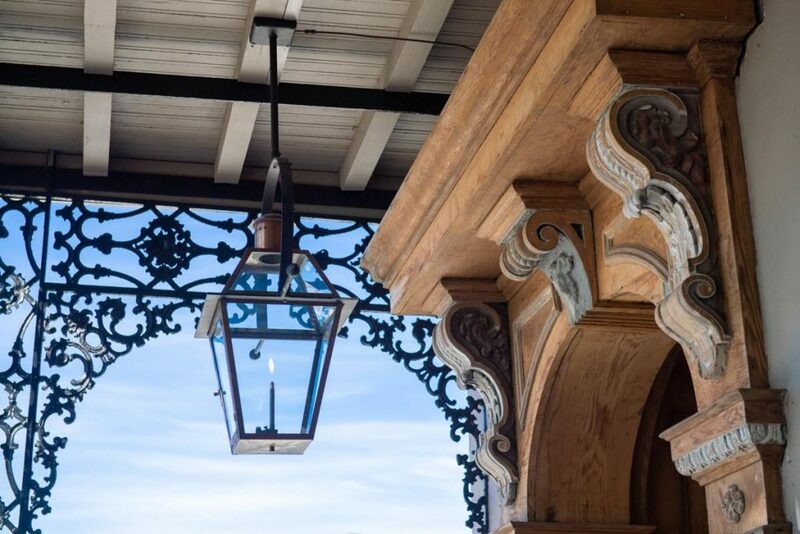 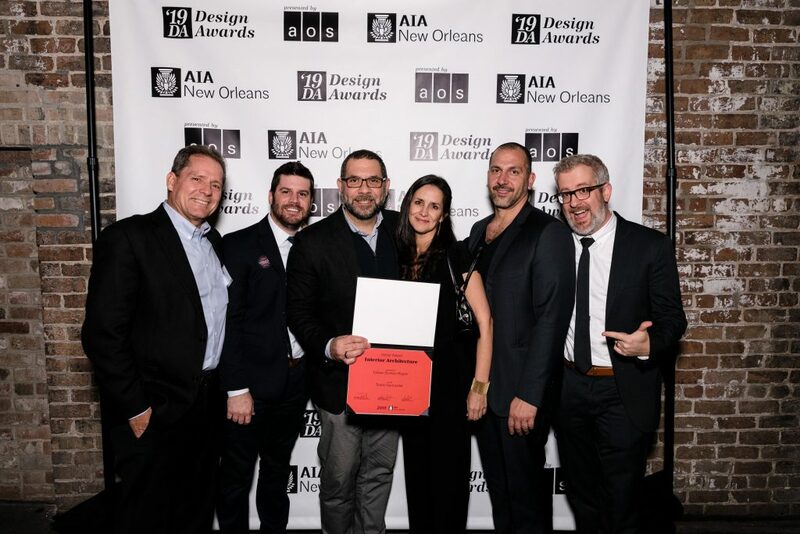 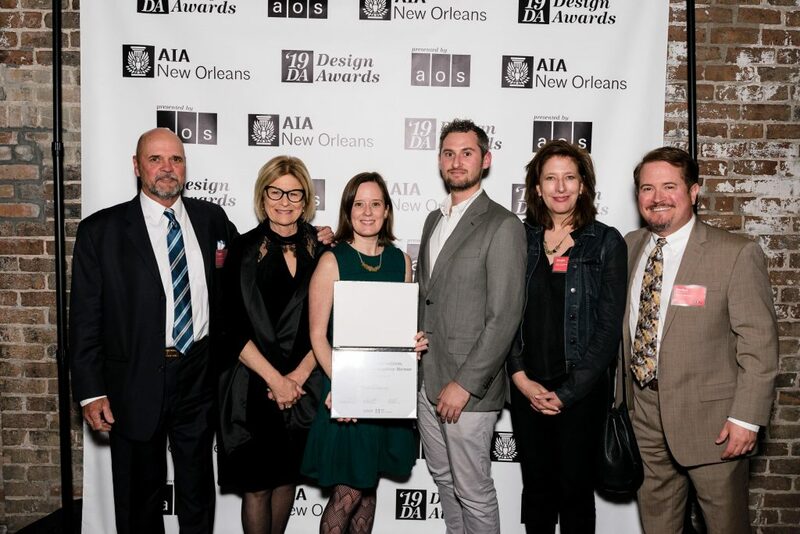 The best of New Orleans’ built environment was on display at the 2019 Design Awards, as the work of contractors, engineers, consultants, designers, landscape architects and architects was honored for excellence in seven categories. 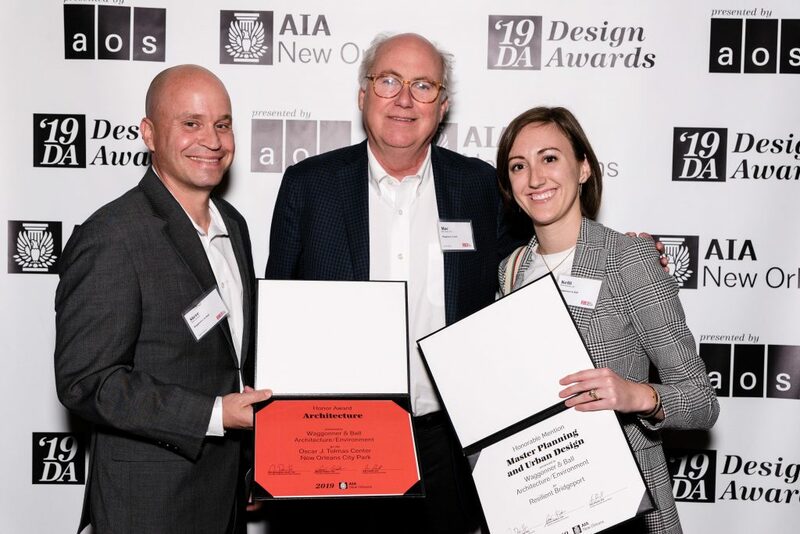 We are grateful to all firms and partners who submitted this year, and for the work of all those whose labor transforms sketches, spreadsheets and specs into reality! 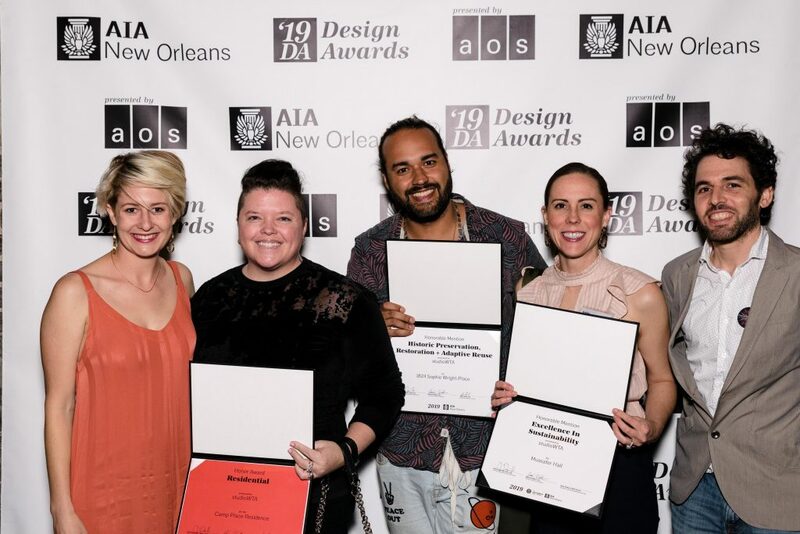 The Design Awards is possible through the generous support of our community of our partners and sponsors, including Landis Construction, Core Construction, AOS, Lettermans, Hernandez Consulting and Construction, Broadmoor, Carubba Engineering and many others.